Hi, we're At Home Car Detail. 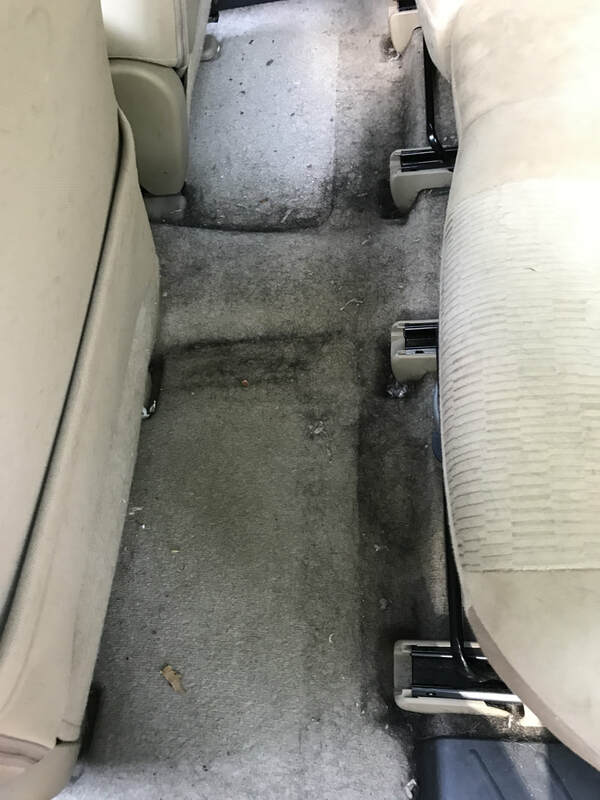 With years of experience, our team has detailed hundreds of cars, trucks, vans; inside and out, from car wax to pet hair removal. 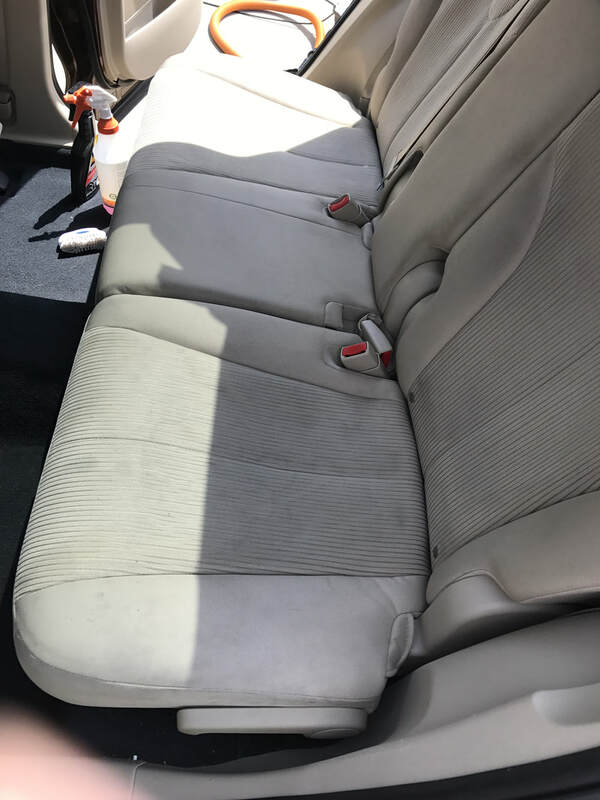 Whether you're a Soccer Mom, a Rock Star (or both ;) ...or just someone who appreciates the convenience and attention of a hand washed vehicle - in your own driveway... you can relax, knowing we're on task. But who cares?... What about you? You have a car and that car has an issue (need a tissue?) Am I right? Could it be the paint, the headlights, the leather?... Maybe you just miss that new car smell and look. 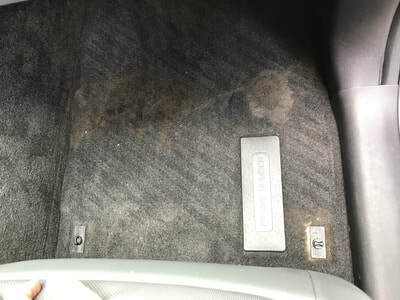 You want to see your car again, like that very first time. It needs to be cleaned -beautified -perfected! 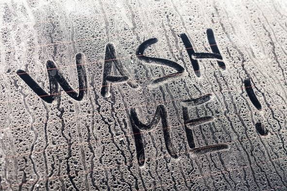 Then grab that smart phone and give us a jingle: (913) 227-4780 Or check out our Wash Packages. 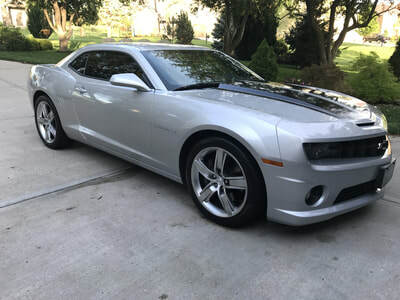 EXTERIOR SERVICES, hand wash, hand dried, clean door jambs and seals, wash windows, paint polishing/buffing, wax on-wax off by hand, dress exterior plastics, clean and degrease wheels & tires, engine compartment wipe-down, headlight restoration. INTERIOR SERVICES, vacuum seats, carpets, trunk, floor mats, wipe down all interior surfaces, apply UV protectant, condition leather car seats, shampoo upholstery, deep clean leather, deep clean and shampoo cloth seats. We provide service throughout the Great Kansas City area. 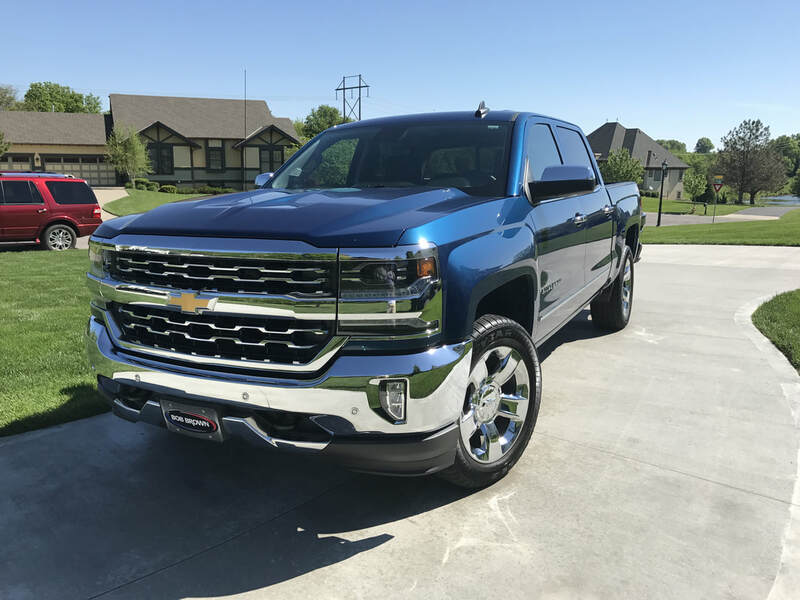 Most often you'll find us in the driveways of Overland Park, Olathe, Lenexa, Leawood, Shawnee Mission, Prairie Village, Mission Hills, Independence and Lees Summit. What can I expect from a full car detail done right? Our car detailing professionals use special equiptment and tools to remove all the grit and grime from your car, inside and out. 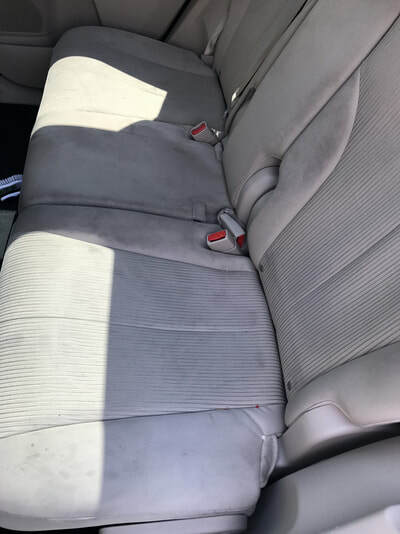 Having your car detailed regularly helps keep the vehicle in superb condition and retains a higher value. Also great for that future resale value! ​We care for your vehicle's paint using a three step process that cleans, corrects and protects the car's surface. First, the car is thoroughly scrubbed to remove all dirt and muck. Second, is the clay bar. This removes contaminates in the clear coat like metal particles and tar. Third, the paint is polished to remove fine scratches and is finally sealed with a protecting wax that also helps your baby shine! The undercarriage and chassis of your truck will be cleaned along with the exterior. This includes inside wheel wells and around suspension components. Plastic parts, such as splash guards and inner fender liners are dressed with a plastic protectant. Wheels and tires are completely washed and receive a protectant which protects them from cracking and corrosion. If needed, we will apply a polishing compound to headlights or taillights. Those lights are then sealed as well. Chrome trim is cleaned and any other vinyl, rubber or plastic trim is dressed with protectant to resist cracking and fading. 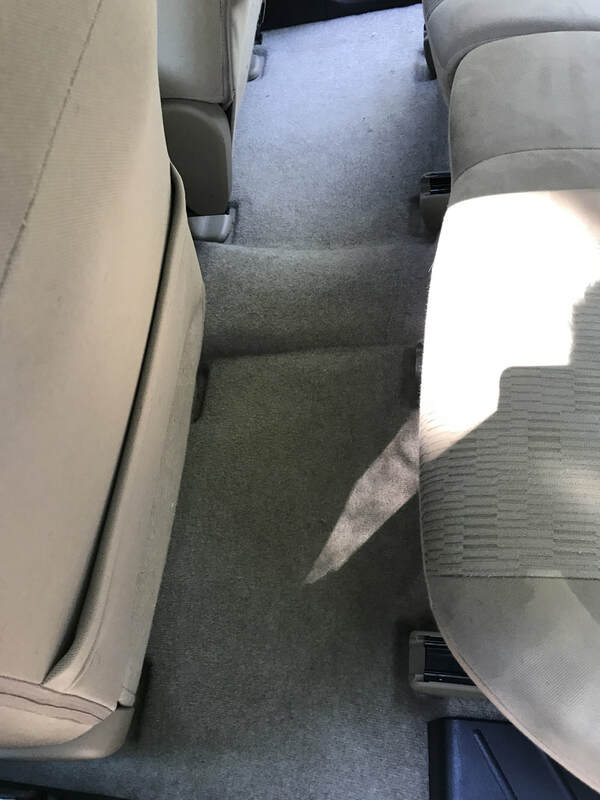 The interior will receive a thorough cleaning of all carpeting and seating. This may be done by shampooing, depending on the level of service. Again, plastic and vinyl will be cleaned and dressed accordingly. Leather is cleaned and conditioned. 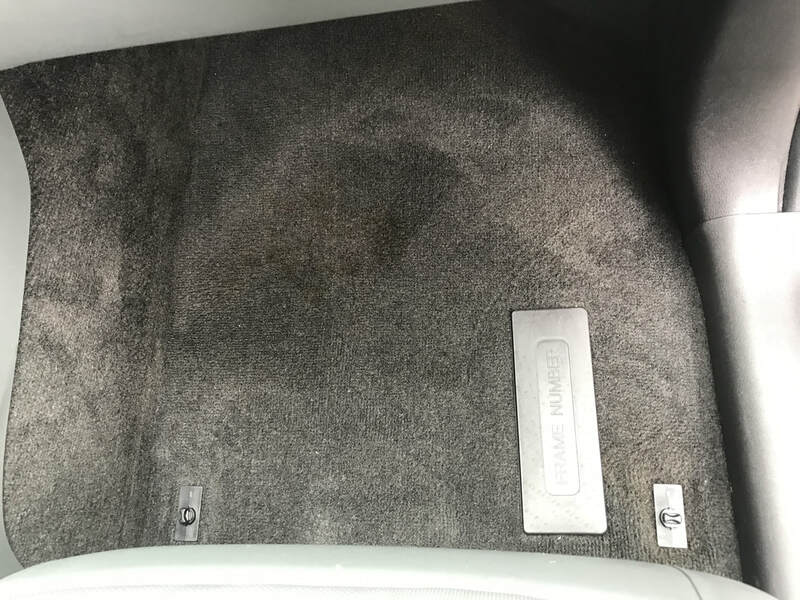 Of course the trunk will also be vacuumed and cleaned as part of the inside of car detail package. Engine cleaning under the hood is available in some of our packages and is integral to the longevity of your vehicles life. The engine bay is meticulously scrubbed with degreaser before being rinsed clean. After the engine has dried appropriately, all plastic, rubber and silicone pieces are dressed to protect from cracking.